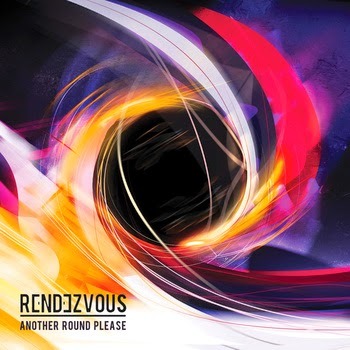 Rendezvous album, Another Round Please is a great example of how instrumental electronic music can sound like. It's not about thumping standard club beats but lots of different sounds of instruments composed to raise your spirits up, and get you in the mood for doing energetic things as cool as dancing or just pottering around the house dusting; it's that cool! There is a sense of travelling through the universe, and hopefully doesn't follow the theme of the last track, End of the World and we face annihilation?